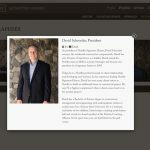 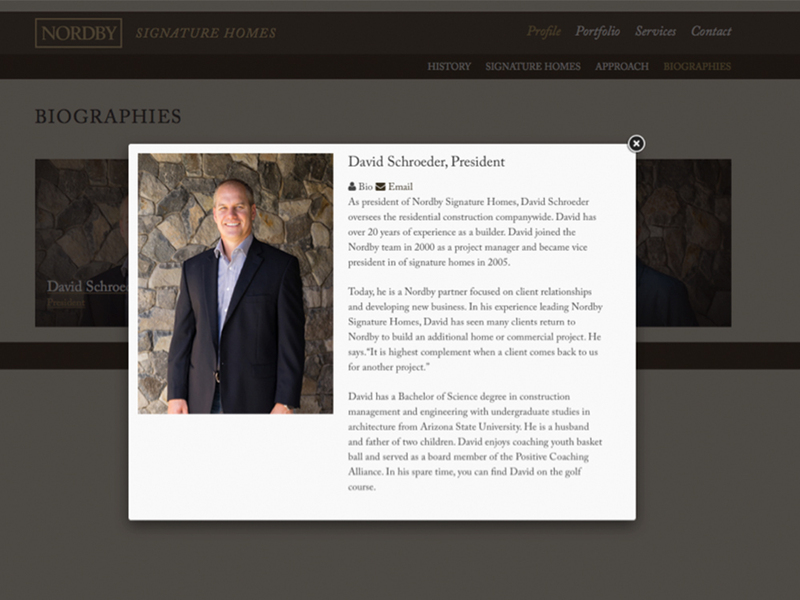 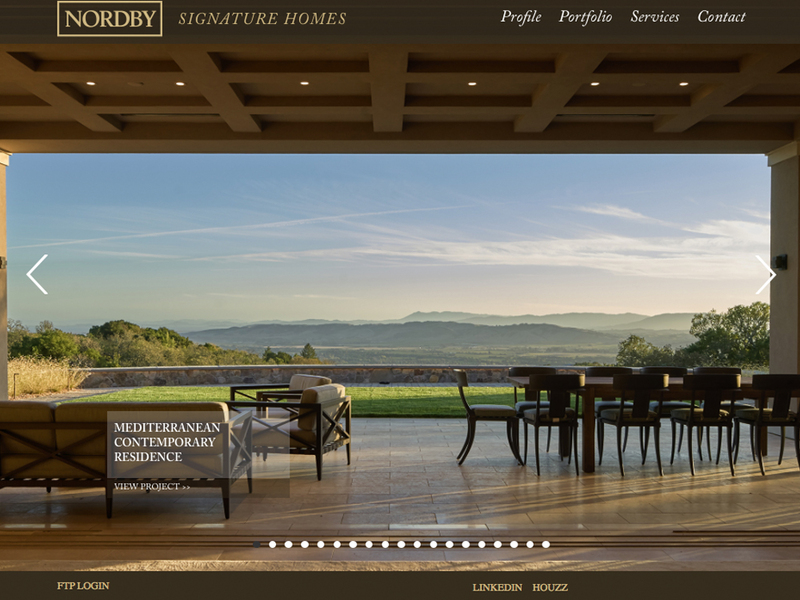 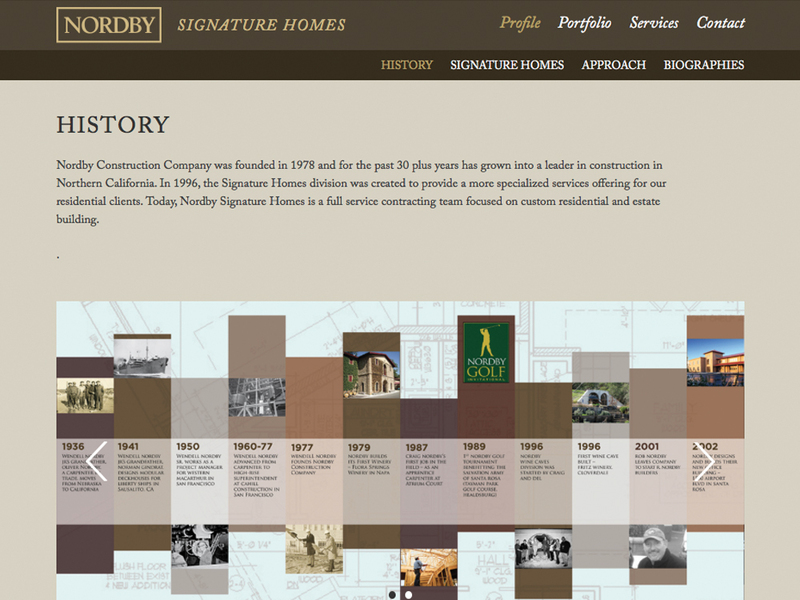 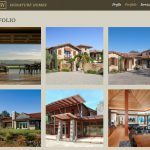 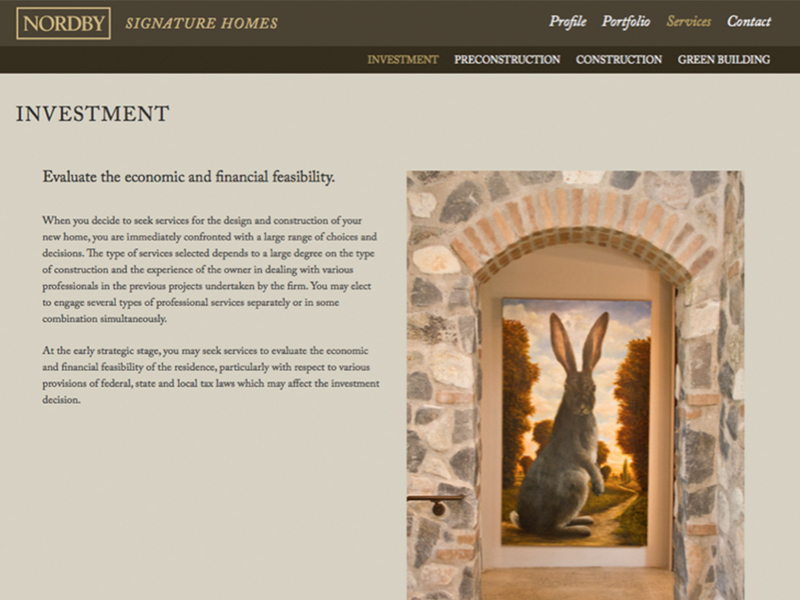 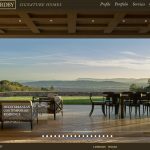 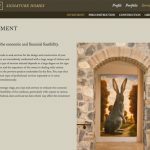 The Nordby Signature Homes website showcases the firms body of residential work. 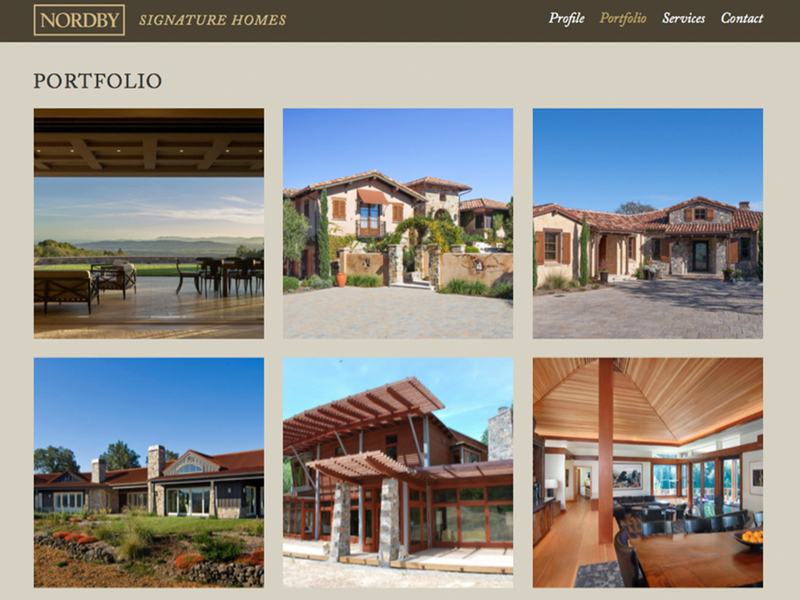 The responsive site features large and engaging project photography attracting prospective clients and architects alike. 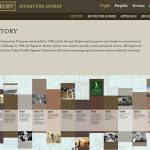 The sites simple design allows the user to find information on the company’s history, management, services and project portfolio.